Oilers forwards Perfetto, Sampair and Tesink head to San Antonio. 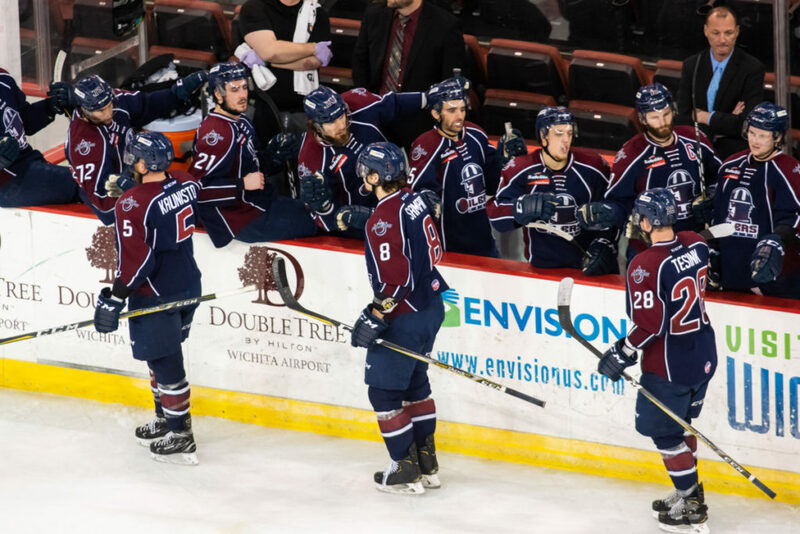 TULSA, OK– The Tulsa Oilers, proud ECHL affiliate of the National Hockey League’s St. Louis Blues, and Head Coach Rob Murray announced Monday the following transactions. The American Hockey League’s San Antonio Rampage have recalled forwards Stephen Perfettoand Charlie Sampair. The Rampage have also signed forward Ryan Tesinkto a professional tryout. Perfetto, 27, earned a call-up back to San Antonio after notching his third straight three-point game Sunday in Wichita, extending his point streak to seven games (5g, 11a). The Woodbridge, Ont. native has 23 points (6g, 17a) in 16 games with the Oilers this season and 2 points (1g, 1a) in 14 games with the Rampage. Sampair, 25, returns to the Rampage where he has two goals in six games this season. He also has compiled 35 points (18g, 17a) in 55 games in Tulsa, including a recent three-game goal streak. The White Bear Lake, Minn. native has seven game-winning goals is second most in the ECHL this season. Tesink, 25, heads back up to the AHL for the fourth time this season after totaling 59 points (25g, 34a) in 62 games for the Oilers. The Saint John, NB native has appeared in two games during two stints with the San Diego Gulls, and played three games in his previous stint with San Antonio.